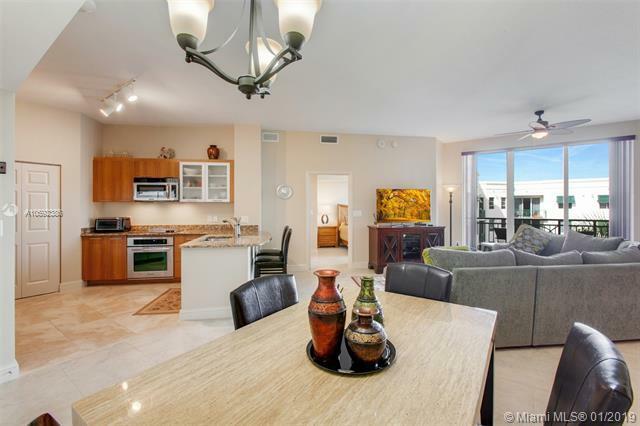 Mid-Town Plantation Chic - Veranda Penthouse featuring volume ceilings, open large chef kitchen concept w/42" cabinets, granite tops, stainless steel appliances &overlooking the living & dining rooms. Split Bdrm plan for family privacy or roommates(if you choose to rent). 2 Assigned Parking. Plus separate den. Separate In-Suite Laundry Room with storage cabinets. 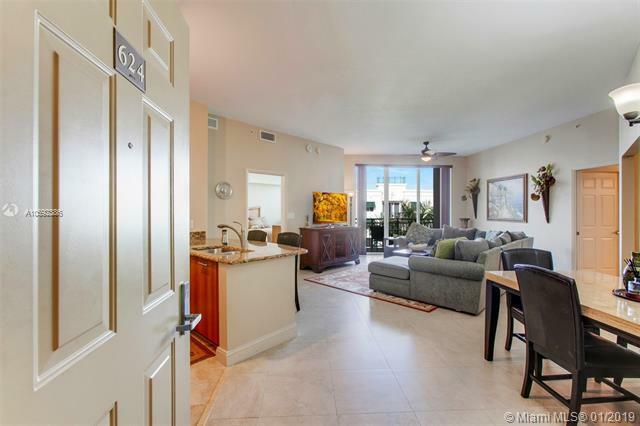 This desired & rarely available corner unit has a large balcony overlooking the Veranda Pool area. 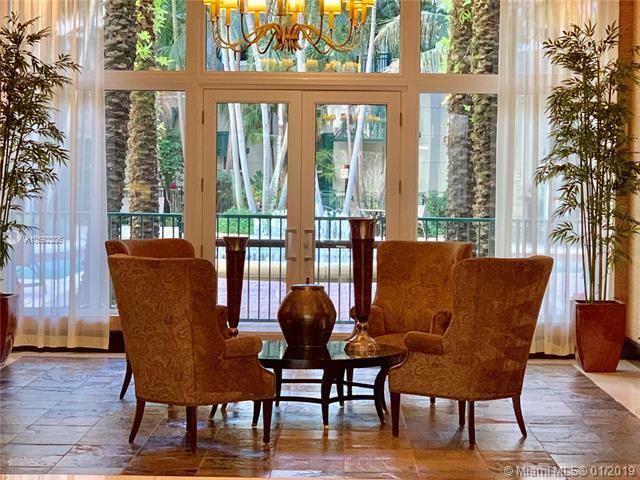 Amenities include Lobby Security, large gym, party rm w/bistro bar and lounge, outdoor heated pool, picnic area and zen area. 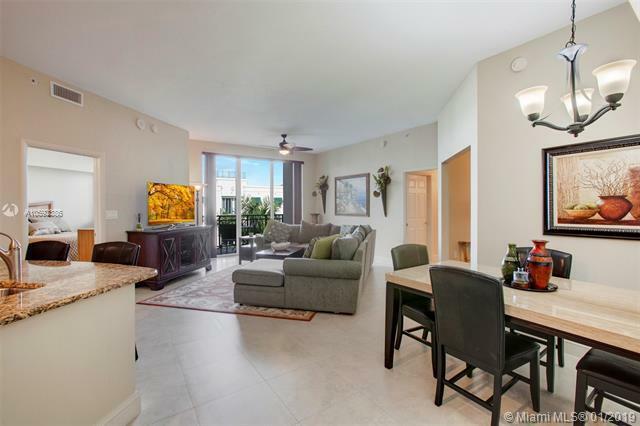 Situated in Mid-Town Plantation and close to many colleges, Bascom Palmer, highways and shopping. In your leisure time hop over to the Fort Lauderdale Beach or shop at South Florida's Sawgrass Mills Mall.